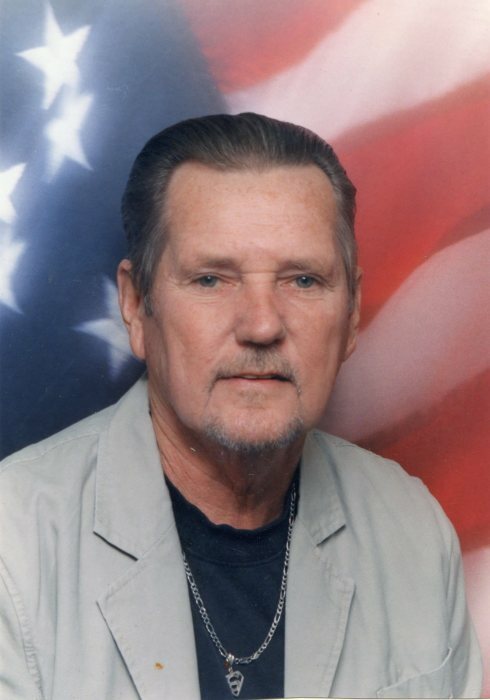 James (Jimmy) Edward Gulley, age 75, of Fairburn, Georgia, passed away on Sunday, November 25, 2018. He was born in Atlanta, on December 10, 1942, to Harold and Nellie (Wallace) Gulley. He served in the Army Reserves and retired from General Motors. Jimmy was a loyal Georgia Tech and Falcon football fan. He was a member of Bethlehem Baptist Church and volunteered with the Fayette Samaritans. He was preceded in death by daughters, Amanda Pounds and Lacey Gulley; sisters, Frankie Hahn and Glenda Rutland; and granddaughter, Lauren Gulley. He is survived by: daughter, Mickey Wilkins and her husband, Mike, of Palmetto; son, Eddie Gulley and his wife, Connie, of Franklin, TN; sisters, Barbara Petty, Carol Nestlehutt and her husband, Lamar, and Sandra Davis and her husband, Phil, all of Fairburn, and Joan Scruggs and her husband, John, of Covington; grandchildren, Ashley Wilkins, Brooklyn Pounds Ellis and Alexis Gulley; and a host of nieces and nephews. A memorial service will be held at 2:00 p.m. on Thursday, November 29, 2018, in the chapel of Holly Hill Funeral Home. Visitation will be one hour prior to the service, from 1-2 PM. Reverend John Scruggs and Dr. Gene Tyre will officiate. Inurnment will follow at Bethlehem Baptist Cemetary in Fairburn. In lieu of flowers, donations can be made to the Capital Improvement Fund at Providence Baptist Church in Rico, GA.